Not Sure What Size You Need? Click to View Size Guide. A successful move requires the right set of tools, and we have everything you need to make the process of moving and storing your valuables as straightforward and efficient as possible. Our friendly storage managers will take the time to answer all of your questions and explain everything about storing your personal belongings, business items, boat, vehicles, or RV in detail. We offer 24-hour access for RV and boat storage customers too! 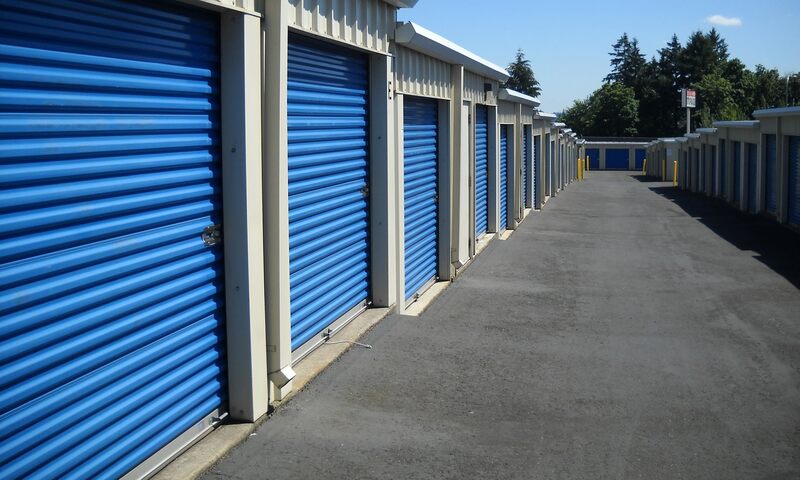 Located conveniently between the Cascade Park and Fisher’s Landing communities, Cascade Park Self Storage is a premier storage facility with easy access right off the 164th Ave exit on Hwy 14. You can see our large sign and secure grounds on your way from Camas and Washougal or coming back from a quick trip to downtown Vancouver to enjoy the waterfront. If you already know exactly how to organize your move and you just need a storage unit, we won't get in your way. We understand each of our customers has a unique situation and set of needs, and we are here to accommodate yours too. We take great pride in our Cascade Park Self Storage facility to ensure you always find a clean and secure environment when you visit your storage unit. Stop by to see our secure and well-maintained facility – we'd love to help you find a solution to your storage needs. Please note that prices are based on availability and are subject to change without notice.